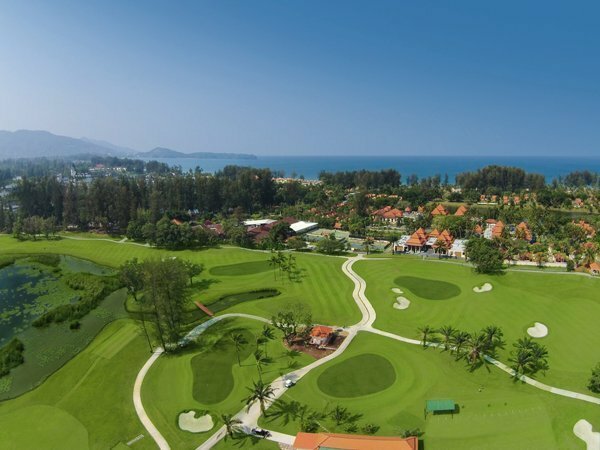 Conveniently situated in the heart of Laguna Phuket with easy accessibility by complimentary shuttle services between the surrounding hotels, Laguna Phuket Golf Club is an 18 hole, par 71 golf course. 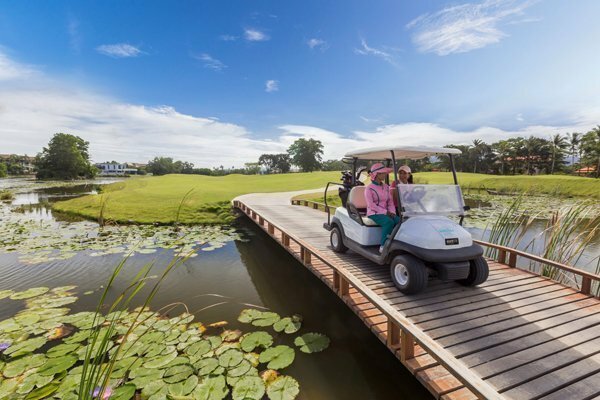 With its newly revitalized layout and conditioning, the golf course is a truly enjoyable yet challenging test for golf enthusiasts of all abilities. Thoroughly redesigned by world famous architect Paul Jansen, the new golf course opened in January 2015 Golf Club and provides the perfect golfi ng experience. Measuring 6,756 yards off the back tees, the upgraded design focuses the golfer on position and strategy from the tee, with well-placed bunkers and water hazards to consider. The USGA specifi cation greens provide superb quality playing surfaces year round, with well-designed contouring and run-off areas that offer a wealth of shot options. 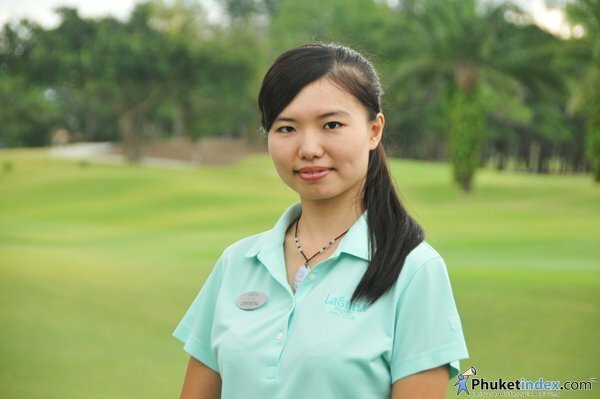 The new layout highlights sustainable environmental conservation, which Laguna Phuket is renowned for. 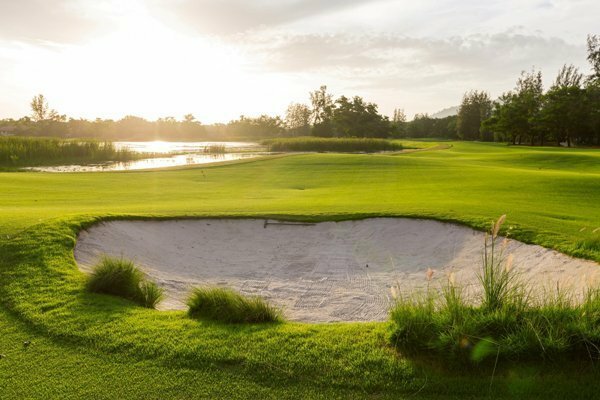 Its great emphasize on natural surrounding and wildlife has created a tranquil holiday paradise for golfers and travelers of all kinds with its enhanced water lagoons and reduced water consumption. A native cultural experience has been well represented with reused wooden steps, golf course furniture and decorative traditional Thai fi shing boats to provide a local essence. 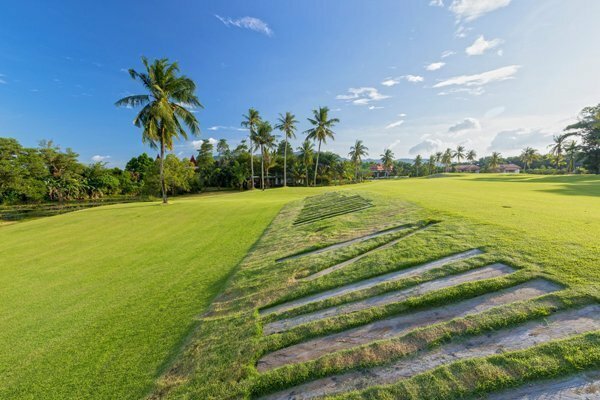 The new landscaping provides golfers with two distinct scenic experiences with lush tropical foliage on the front nine, while the back holes feature coconut groves. A scenic backdrop comprising Phuket Mountains, and the Andaman Ocean frames its sprawling tract wherever one goes.